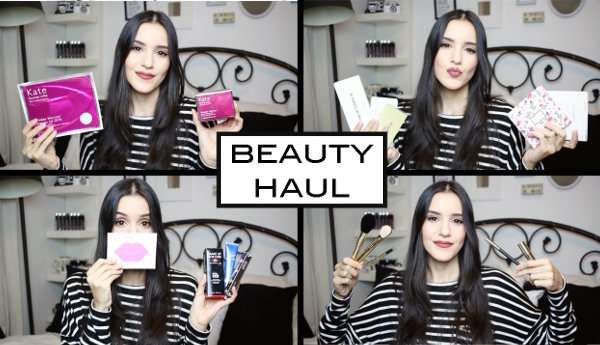 It's been a while since I've filmed a haul video, so I have a lot to share with you guys! In today's video, I'm sharing all the beauty products I've received or bought in the past few months. I'll be filming a clothing haul separately, which might even be a try-on haul! Let me know what you guys think about that.